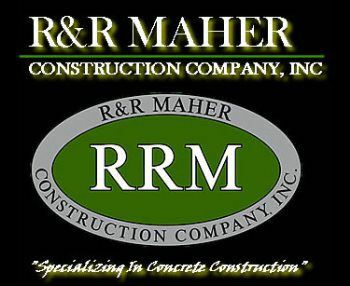 "SAFETY AND TRAINING IS OUR PRIORITY"
At R & R Maher we are strongly committed to corporate safety and training. We know it is our duty to our staff and our clients that every person is informed and aware of the potential hazards which exist in this industry. Weekly safety meetings are held and cover a wide range of topics to broaden awareness of how workers can keep themselves and others around them safe. A new and revised Injury & Illness Prevention Program was recently put together and distributed to employees. It is a thorough booklet on many important health and safety issues. We believe our outstanding safety program is instrumental to maintaining our low accident rate. In order to continue this success, we will pursue additional safety training and education which we expect will benefit everyone involved with R & R Maher.